Former Chicago Bears quarterback Jay Cutler has accepted a role as a color commentator for Fox Sports, sources told ESPN's Jeff Darlington on Friday. It is unknown if Cutler has a clause in his contract that would allow him to leave for a quarterback job, though Fox does have a history of putting such clauses in contracts. Brady Quinn, for instance, briefly left his role at Fox to attend Dolphins training camp -- something his contract allowed him to do -- before later returning to the network with the same clause in his new deal. Cutler will start in a three-man booth to allow him to get adjusted in the same way that Troy Aikman did when he entered broadcasting in 2002. A three-man booth, in theory, would also allow a more realistic chance for a return to the field since it wouldn't put Fox into such a bind if Cutler left. Two NFL general managers of QB-needy teams say they did not anticipate Cutler getting a role that would allow him to compete for a starting job, noting his best chance would be to wait for a potential injury during training camp or the season. Cutler, 34, has not announced his retirement, but sources told ESPN's Jeff Dickerson that the quarterback has been leaning toward calling it quits after 11 seasons in the NFL. Fox has been searching for a new analyst to work alongside Kevin Burkhardt after John Lynch left to become the San Francisco 49ers' general manager earlier this offseason. Cutler's knowledge of the NFC, after an eight-year stint in Chicago, would be an asset to the network because Fox broadcasts the NFC package of games. Cutler, whom the Bears released on March 9, had conversations with the New York Jets and Houston Texans before the draft, but the talks ultimately went nowhere, sources told Dickerson. If he does join Fox, Cutler would be the second high-profile quarterback to leave the playing field for the broadcast booth after former Cowboys star Tony Romo joined CBS last month. Cutler holds almost every passing record in Bears franchise history, though he likely will be remembered for leading Chicago to only one playoff appearance in eight seasons. The veteran quarterback played in just five games last season because of thumb and shoulder injuries. He also suffered a torn labrum in his throwing shoulder and underwent surgery in December. Cutler led the Bears to the NFC Championship Game in 2010 -- a contest he left because of a knee injury -- and posted a career-best 92.3 passer rating in 2015, but those achievements were overshadowed by his struggles protecting the football. 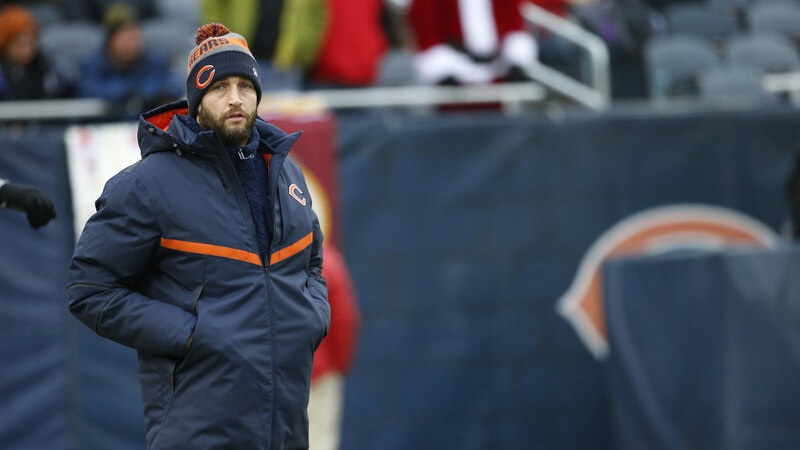 Cutler cycled through six offensive coordinators in Chicago. The Bears' revolving door of playcallers also contributed to Cutler's erratic play. 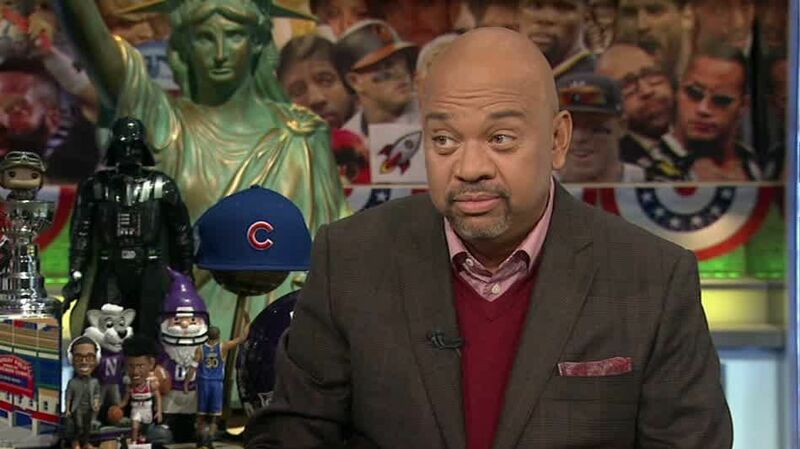 Michael Wilbon believes Jay Cutler's honesty would translate well to the TV booth.